Sensing the possibilities, Ken's middle son, Lou, quickly jumped on board. In the beginning Lou was dispatched to Europe to forge closer alliances with the firm's suppliers. After returning to California he contributed to every aspect of the small business from accounting to shipping. He later established the Western Regional Sales Division and relocated to San Francisco. 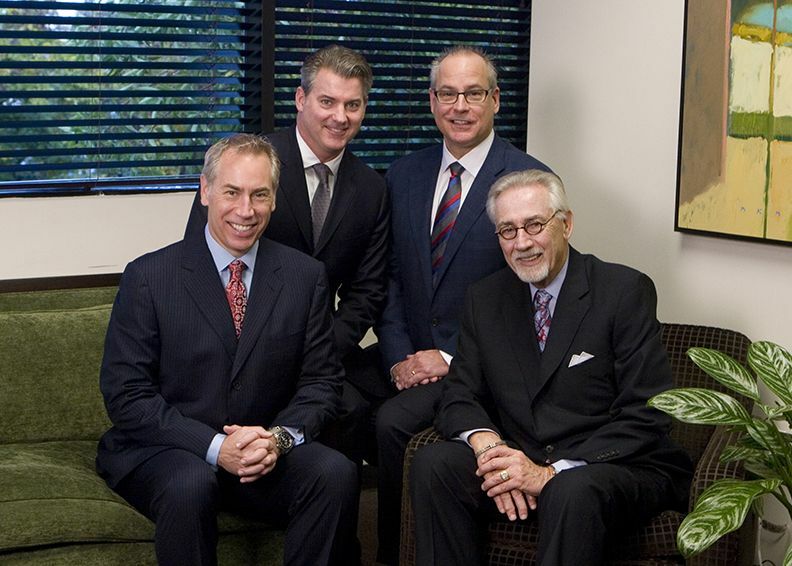 Today Lou is Chief Executive Officer/Managing Partner based at the Irvine headquarters. Ken's oldest son, Mark, began his career in hospitality sales with Marriott Hotels but soon joined his father and brother in the early stages of the company's growth. The key metro markets in the Northeast were ripe with opportunity for national expansion and so, after countless cross-country flights, Mark created a permanent Eastern presence by opening an office in the New York metro area. Today Mark is the President of the Eastern Division based in the New York metro area. Ken's youngest son, Greg, joined the company in its tenth year bringing with him plumbing related retail and marketing experience. Greg also participated in product development and the introduction of new design concepts to the market. Today Greg is the President of the Western Division based in San Francisco. In addition to opening a warehouse location for the East Coast, ROHL opened its first international office in Milan, Italy in 2004 where Paula Manini works as liaison with its Continental European manufacturers. 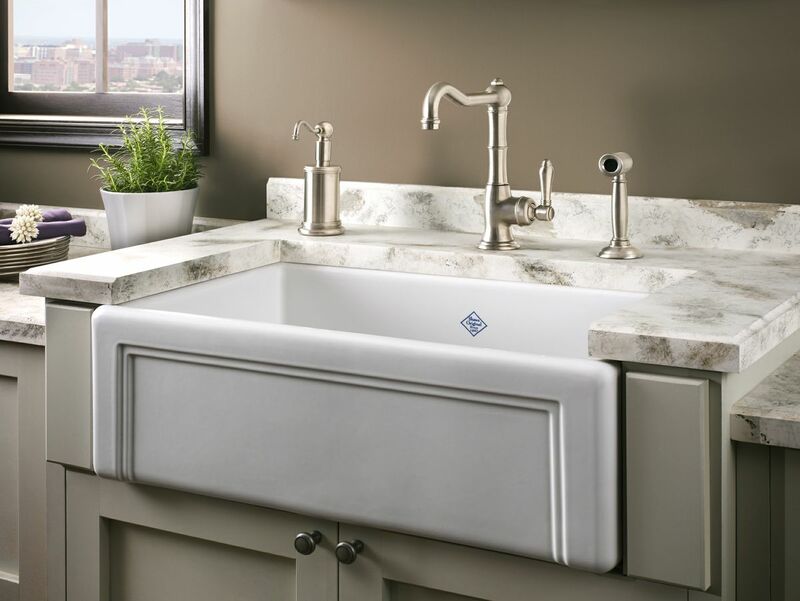 From day one, ROHL has maintained a philosophy of selective distribution. ROHL products are found in fine kitchen and bath showrooms nationwide. These retail environments provide a space to experience the product. Professional consultants are also available to help guide your selection of the most appropriate faucets and fixtures. ROHL markets high-end kitchen and bath products that define authentic luxury. Through exclusive relationships with the best designers and craftsmen in Europe and America, we offer product lines that span the upscale market. To be the supplier of choice for new and classically differentiated faucet and fixture products that deliver outstanding quality and overall value to our customers. To be the most recognized brand in the luxury category for faucets and fixtures. Achieve this vision through selective distribution, consistent trade and consumer communications, innovative products, a passionate commitment to customer service and consistent attention to meeting unmet needs of the marketplace. We pledge courteous, efficient and ethical behavior and practices, respect for your interests and an open door. We pledge to build and uphold the trust and goodwill that is the foundation of successful business relationships.